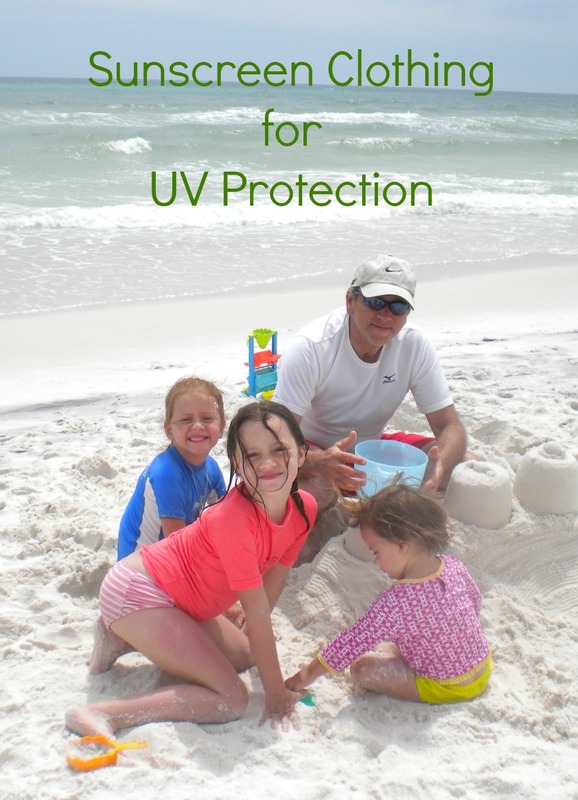 Wondering what to bring to the beach to keep shaded, entertained and hydrated? 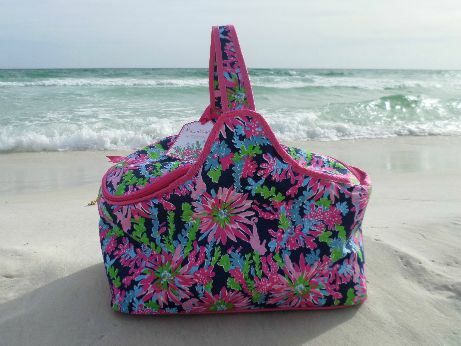 Continue reading "Best Sun Protection Tips for Skin and Hair:Keep Hydrated & Moisturized"
Mesh Beach Bag - Beach bag totes that are large, lightweight, pack easily and keep the sand out. 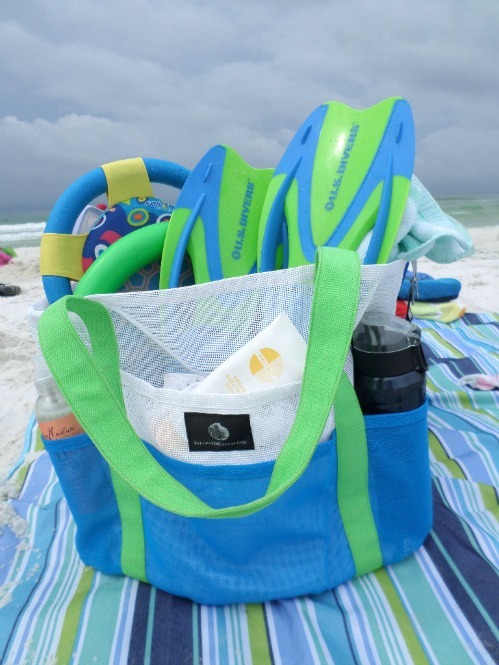 Continue reading "Mesh Beach Bag - Beach Bag Totes With Lots of Outside Pockets"
Beach Chair with Canopy - Keep Cool and Protected Under the Shade of a Clamp on umbrella or canopy. 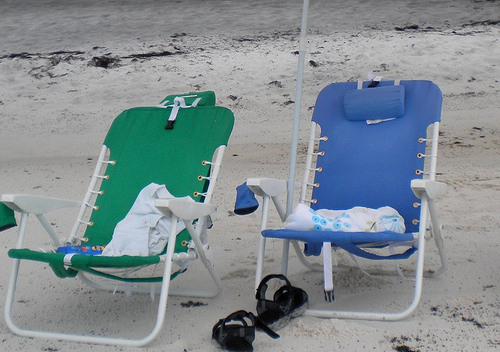 With a Beach Chair Umbrella you can sit by the water's edge or next to a friend. 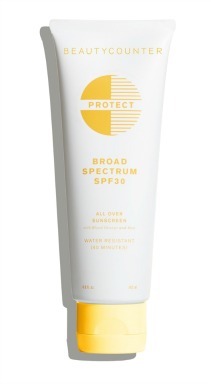 Tilt it so that no matter where you are or what time of day your skin will have protection. 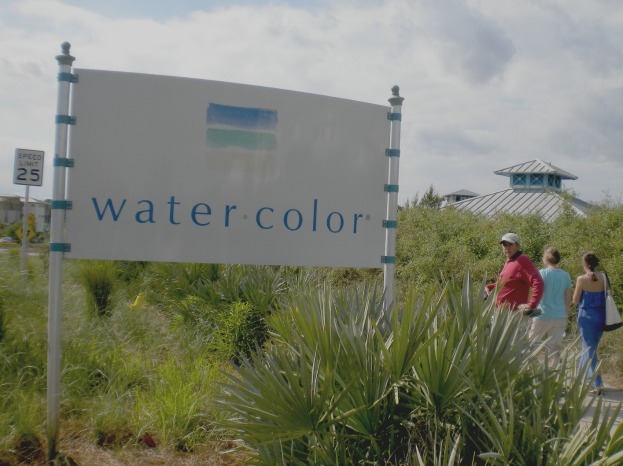 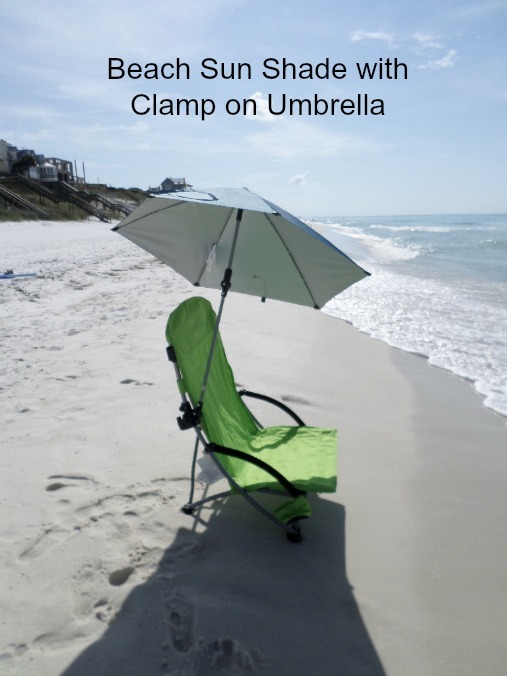 Continue reading "Beach Chair with Canopy - Forget The Beach Umbrella "
Continue reading "Watercolor Florida -A Favorite Family Beach Vacation Spot"
Portable Beach Umbrella - Best beach umbrellas with vented tops, all day shade with a tilt feature, and wind proof sand anchors. 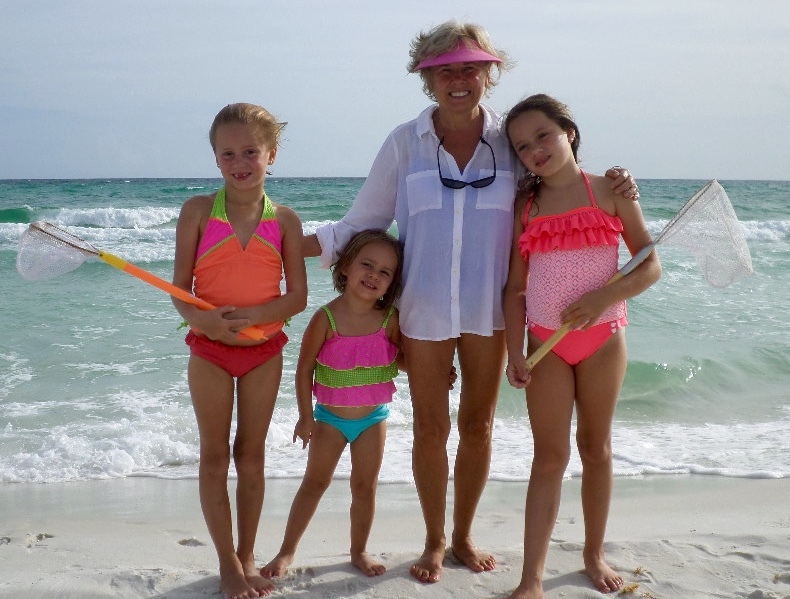 Continue reading "Portable Beach Umbrella - With Features Like Tilting and Telescoping"
Best Beach Toys for the Best Fun - Beach toys for kids include sand beach toys, body boards, floats, and beach games. 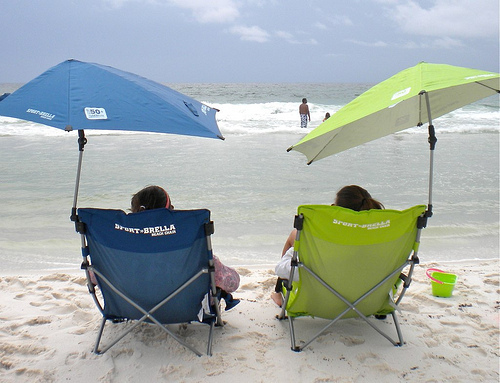 Continue reading "Best Beach Toys - In and Out of the Water"
Beach Chair Accessories for Shade, Comfort, Drinks, and Electronics. 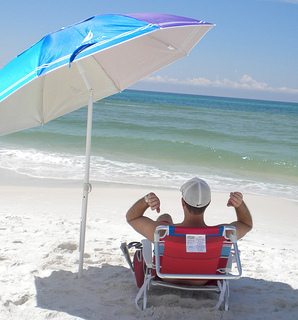 You will never need to get up and out of your chair. 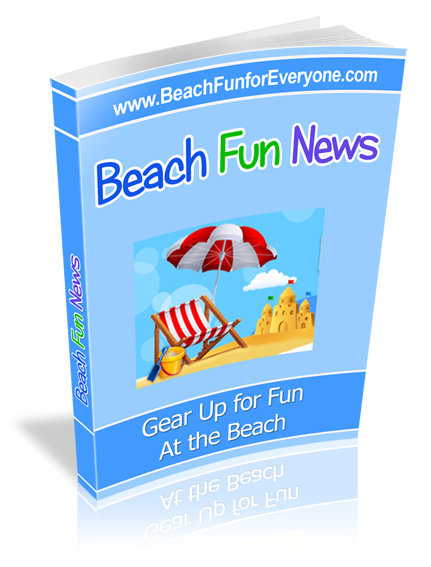 Continue reading "Beach Chair Accessories-Clamp on Umbrella, Extra Storage Pockets, Etc"
Kids at The Beach - Make family memories with beach games for kids and the best beach toys, while keeping their skin protected with sun protection clothing for kids and the safest, best sunscreen for kids. 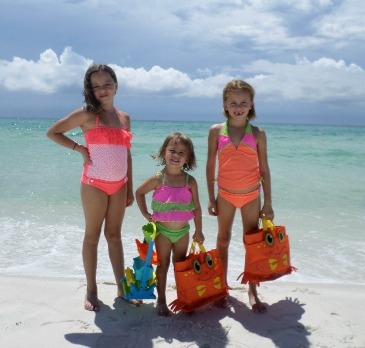 Continue reading "Kids At the Beach - Sun Protection, Toys & Beach Games for Kids"
Continue reading "Swimways Spring Float - Papasan, Recliner and Canopy"
Rio Beach Chairs - A beach chair backpack cooler that also features a cell phone pocket, towel bar, headrest and more. 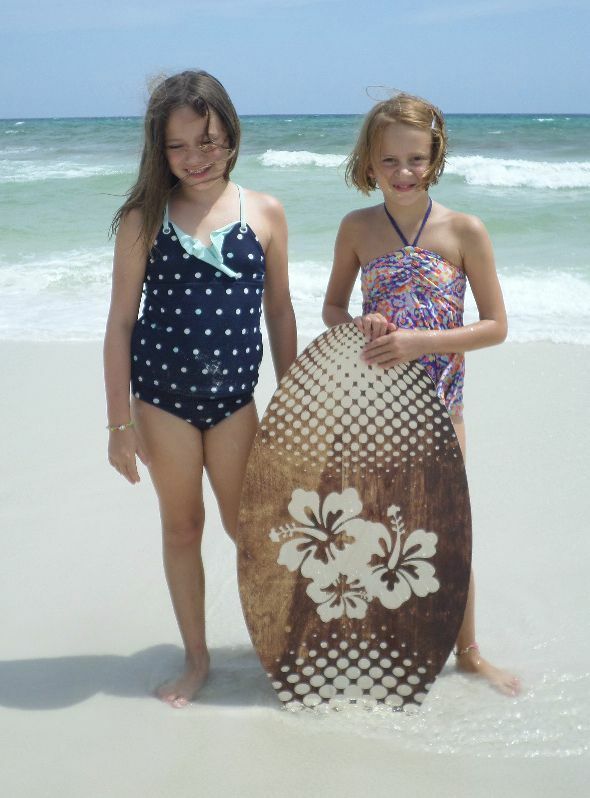 Continue reading "Rio Beach Chairs - Backpack Straps, Reclining Comfort, Cooler Pouch"
Continue reading "Best Sunscreen for Kids - Safer Ingredients with Sun Protection"
Continue reading "Large Beach Umbrella - Beach Umbrella Tent for All Day Shade"
Continue reading "UV Protection Clothing, Sunglasses and Sunscreen for a UV Safe Day"
Continue reading "Soft Sided Coolers -Lightweight, Portable for a Great Day at The Beach"
Beach Canopy - Your guide to beach shade tents. 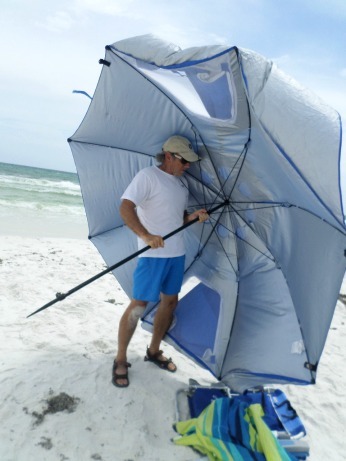 What Size, easy set up and tips for stabilizing in the wind. 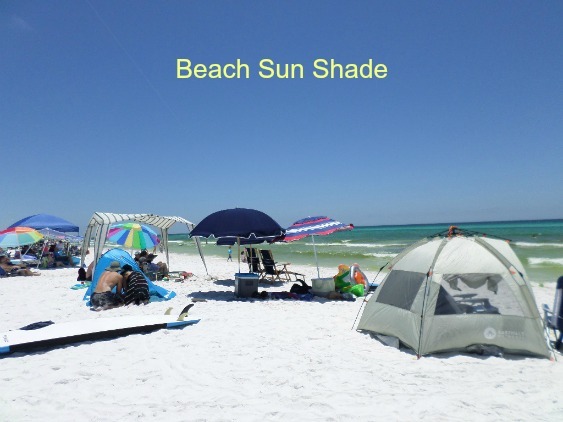 Continue reading "Beach Canopy - Beach Shade for All Day Sun Protection"
Do Not Copy. 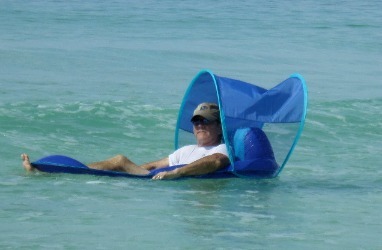 No use is permitted without written permission.